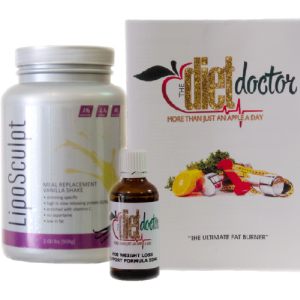 Here are some of the reasons Why the HCG Diet is not just a quick fix..but gives you the knowledge and power to make the best choices to keep your weight under control and make healthy choices for life with very little effort. Dieting can be a long challenging journey. However in the end it will change you for the better, especially if you resolve and commit to using the knowledge and power you have learnt to commit to a healthier lifestyle. After losing weight with HCG, which is not just a quick temporary fix, you will have the ability to reshape how you think about food and healthy living in general. You will be able to maintain your weight loss easier if you keep the healthy lifelong habits you have learned on the HCG Diet program. To start and be successful on any diet you have to have your mind in the right place – in other words YOU have to be accountable. This is the first and most important for any successful weight loss.